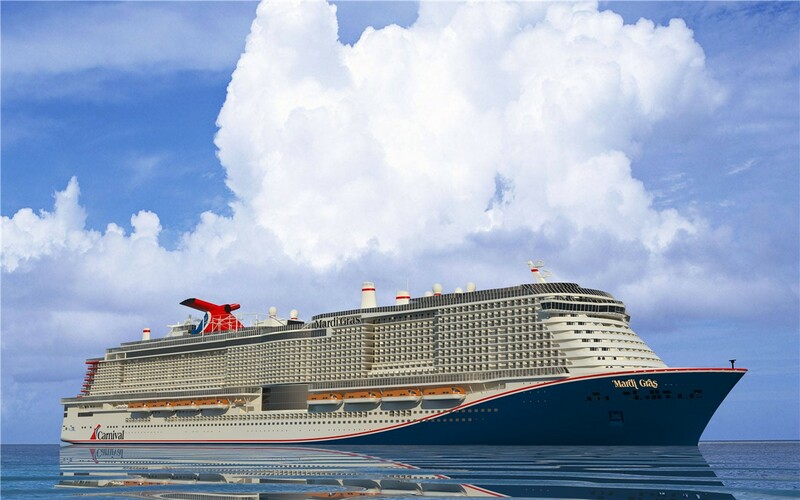 Carnival Cruise Line just revealed new details of their largest ship ever, the Mardi Gras. 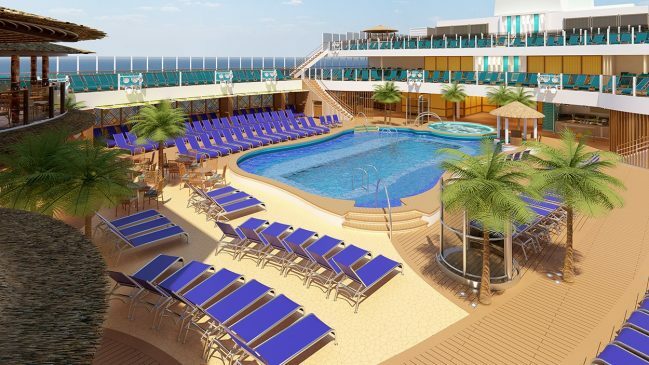 If you’ve not heard about this ship before, the 180,000 gross ton ship will home port at a new terminal in Port Canaveral, Florida in 2020. 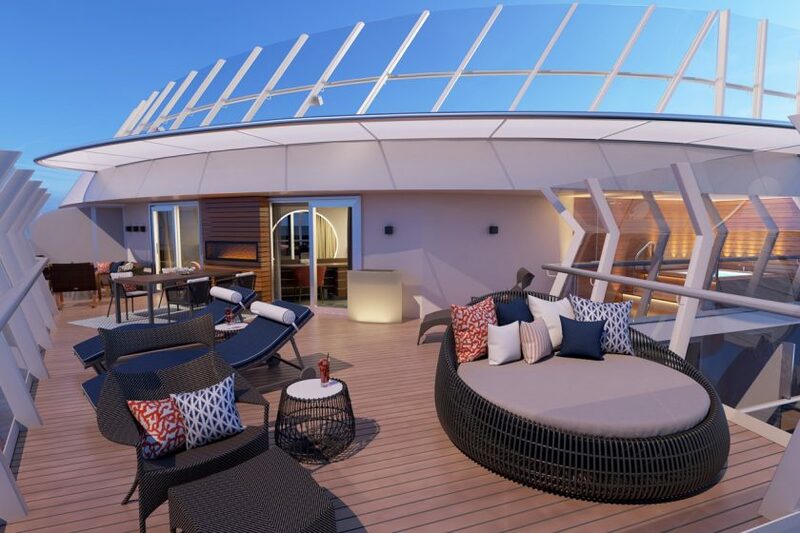 Below is a preview of what has been announced so far for this totally innovative and exciting brand-new design from Carnival Cruise Line. 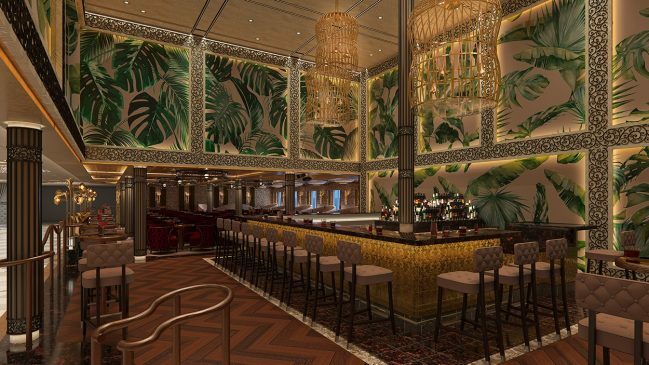 Really opening up the traditional atrium, Grand Central will be home to the first-ever dedicated Punchliner Comedy Club, Piano Bar 88 and close by an expanded Bonsai Sushi & Teppanyaki. 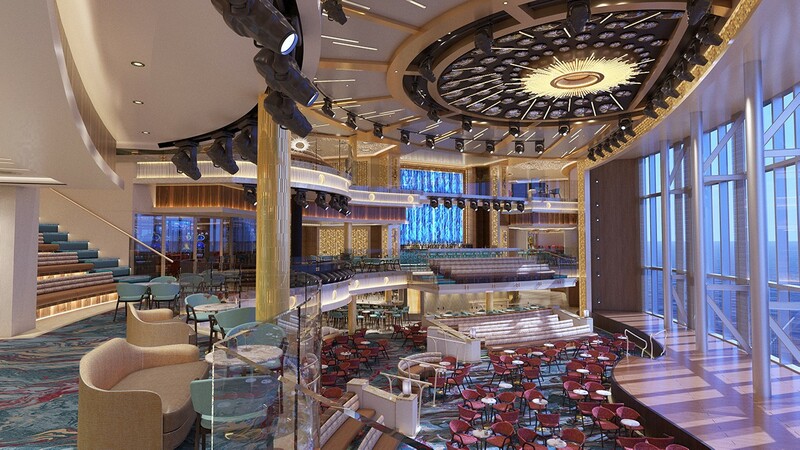 The crowning element of Grand Central will be the three-deck high floor to ceiling windows facing the starboard side of the ship. Ready for a night out in New Orleans? The French Quarter will feature eateries, bars and lounges reminiscent of the Big Easy and linked with a two-deck high promenade. 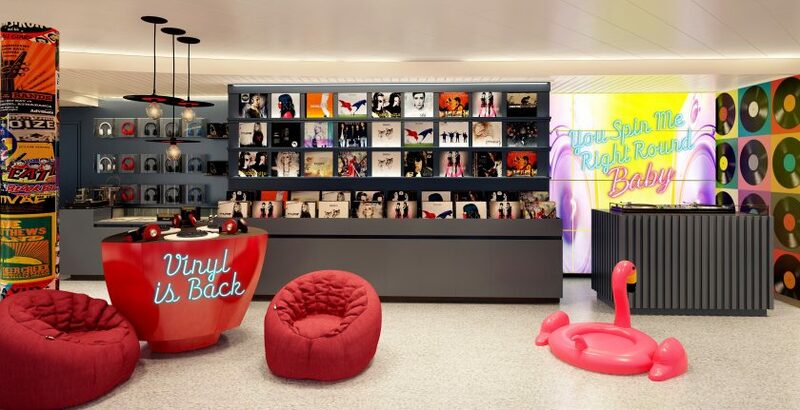 Located aft, Summer landing is the perfect spot to just chill out. It will feature an expanded Guy’s Pig & Anchor Smokehouse/Brewhouse with signature Parched Pig craft beer brewed on board. Hang out at the pool, slip into one of the whirlpools with incredible views and make it a great day. Get transported to Italy at La Piazza, where guest will enjoy hearty dished at Cucina del Capitano, fresh slices at Pizzeria del Capitano and an all new Mediterranean seafood restaurant. In the evenings sip a cappuccino while you listen to roaming musicians. 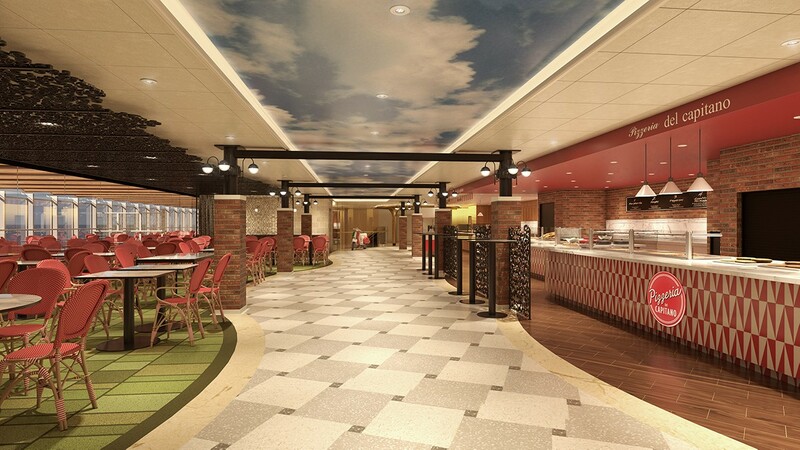 Nobody does casual lido dining and fun like Carnival Cruise Line. Onboard Mardi Gras, guests will find popular favorites like Guy’s Burger Joint, Blue Iguana Cantina and Seafood Shack along with new food experiences. 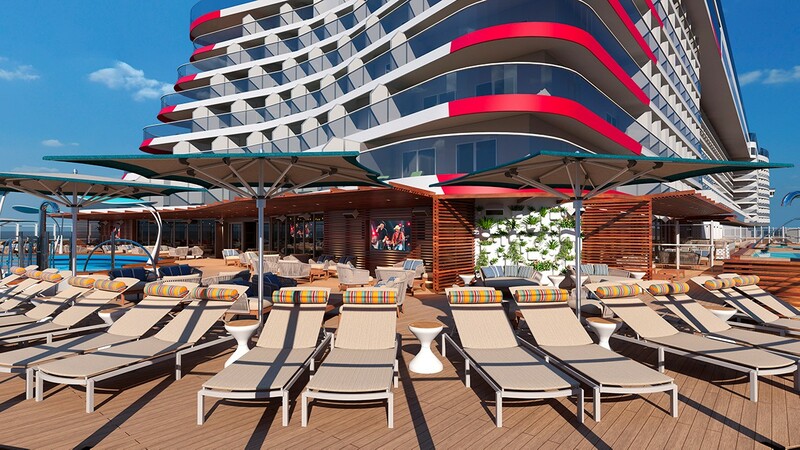 And in between snacks, soak up the sun at the beach pool. 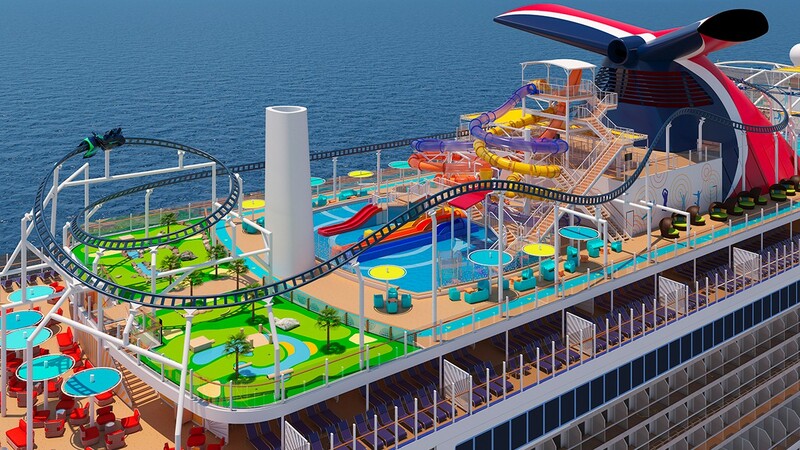 Ready for the most fun ever onboard a Carnival ship? The Ultimate Playground takes the best Carnival elements and takes them up a notch or 10. Spanning decks 18 through 20, guests will have a blast at the largest Carnival WaterWorks aqua park in the fleet, expanded SportSquare and Bolt, the first and unbelievable roller coaster at sea, 187 feet above the ocean and reaching speeds up to 40 miles per hour. 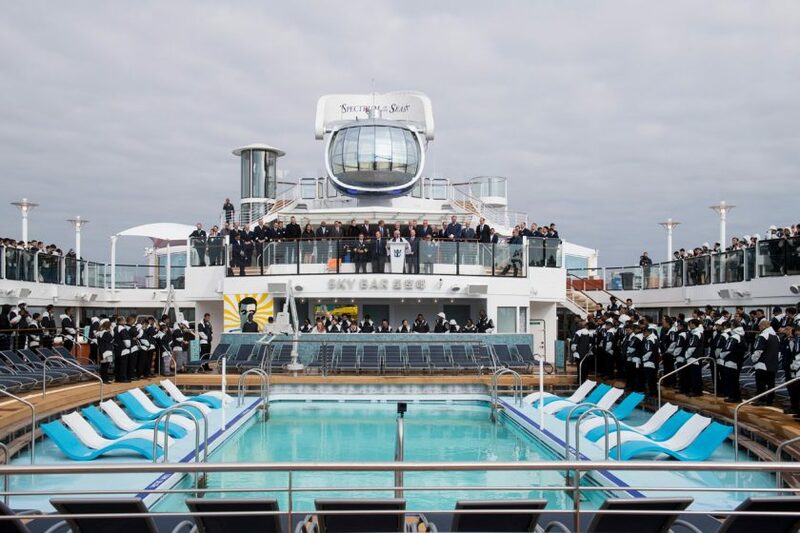 Itineraries for Mardi Gras will be announced and open for booking on January 30, 2019.